Staycation meets luxury! Amazing opportunity awaits for you to enjoy remarkable WATER VIEWS in this upscale 5 bedroom 4.5 bathroom townhouse. This 4,255 square feet Energy Star home is exceptionally designed to feel like a single family home without the maintenance. 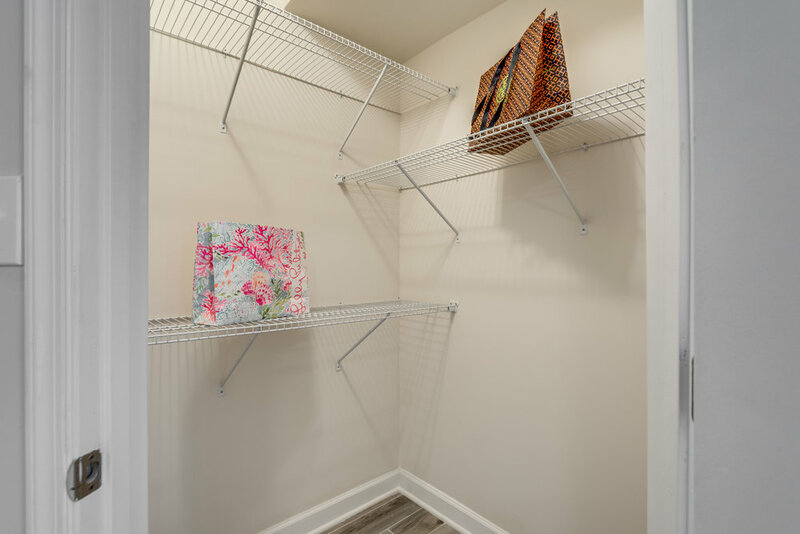 It features an open floor plan, 9 ft ceilings throughout, impressive tray and coffered ceilings, hardwood on main floor and upstairs hallway, fresh paint throughout, new carpet in bedrooms and basement, convenient upstairs laundry room, water softener for purity and 2 car garage right off the kitchen on the main level so you can easily unload grocery bags without walking up stairs. Cook in your dream kitchen with huge island, 42" cabinets, European inspired hidden hood, top end granite countertop, stainless steel appliances, walk-in pantry and eat-in dining room. Exquisite master suite includes sitting area, large walk-in closet, and luxurious master bathroom with an over sized shower with jets and soaking tub with jets. 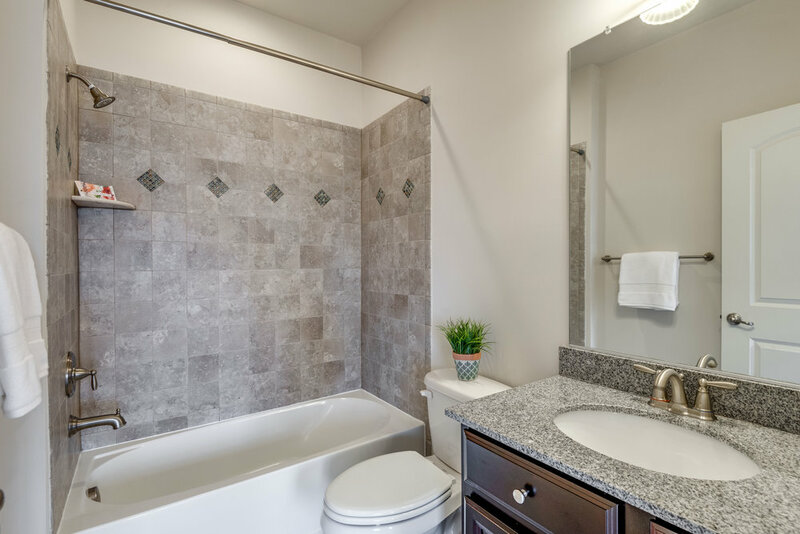 All bathrooms were meticulously crafted to include designer tile, upgraded cabinetry and granite. The large basement includes recreation room, 5th bedroom and full bathroom. Relax in your professionally designed patio. This home is nestled among a sea of European inspired homes in the Avonlea community where you can enjoy sunsets over the large scenic pond accented with a fountain, impressive swimming pool, miles of walking trails, fitness facility, clubhouse, basketball and tennis court and 2 tot lots. It's easily accessible to Rt. 50, and walking distance to South Riding Market Square, restaurants and Starbucks. Conveniently located near Arcola Shopping Center.